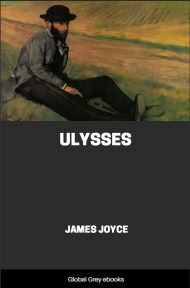 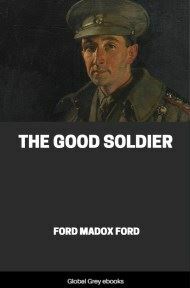 A semi-autobiographical novel by James Joyce, first serialised in the magazine The Egoist from 1914 to 1915, and published first in book format in 1916. 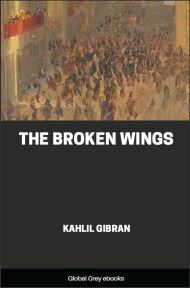 It tells the story of Stephen Dedalus's childhood and youth in Dublin; his quest for identity through art, and his gradual emancipation from the claims of family, religion and Ireland itself. 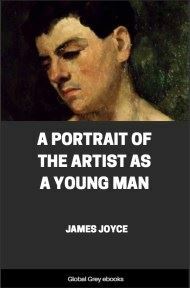 It is also an oblique self-portrait of the young James Joyce and a universal testament to the artist's 'eternal imagination'.